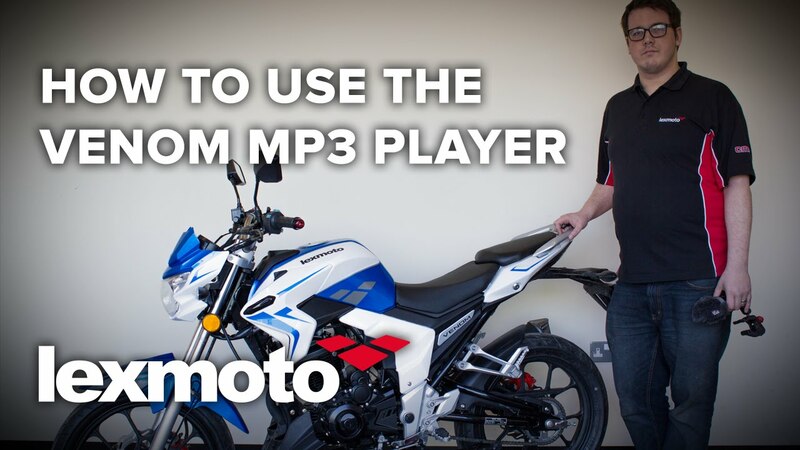 Music player in a motorcycle, looks interesting right? Because we have known the car and other four wheelers has this kind of facilities but the first time the motor cycle with music player facility is something new. A bike with MP3 sound system is not a common feature for motor cycle and the infrequent presentations are generally keep back for exclusive touring versions like Harley Davidson or Bavarian Motor Works (BMW). So we may think like is it possible for low price Motorcycles??? Yes it is possible and the response from the public is amazing. This is possible by Lexmoto motorbikes. The Venom’s present aim is to get an A1 type Authorization from European Holders and it is capable of 125 cc and 11 kW. The Venom is powered by a four stroke 125 cc single cylinder engine that produces a maximum output of 11 hp (8.5 kW) at 9,000 rpm. Wait for upcoming information Stay tuned.